4 orange bottles 2fl oz / 59ml. Fragrance Pack Orange, Pack of 4 bottles 2fl oz / 59ml. 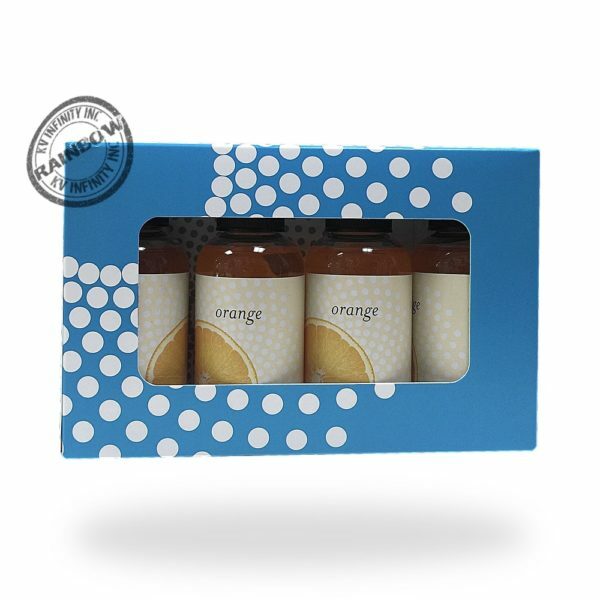 The Original Rainbow Vacuum Orange oil scents, safe for use in your Rainbow and Rainmate. perfect for any season of the year! 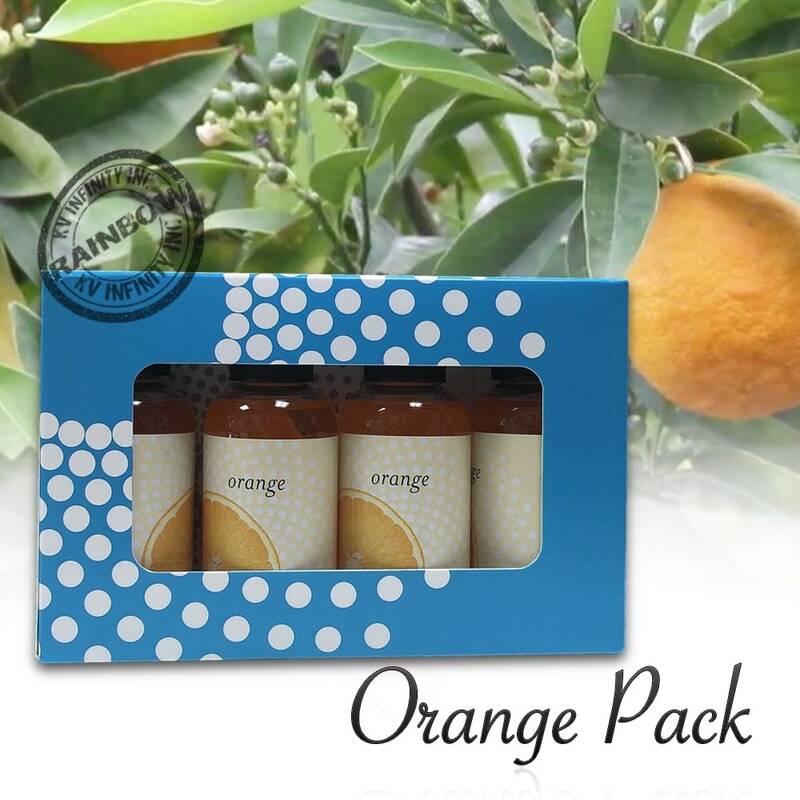 The orange fragrance have a strong citrus scent, just a couple drops can last for hours of a fresh and orange field like perfume. Add the scent drops into the Rainbow water basin or Rainmate.